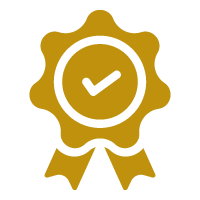 The nccPA Health Foundation believes passionately that Certified PAs are critical to ensuring high quality, accessible health care, and we challenge PAs to take the initiative to make changes to improve health, to expand access, and to reduce disparities. Those efforts are making a difference. Outreach grantees have reached more than 10,500 community members with education, screenings, and treatment. 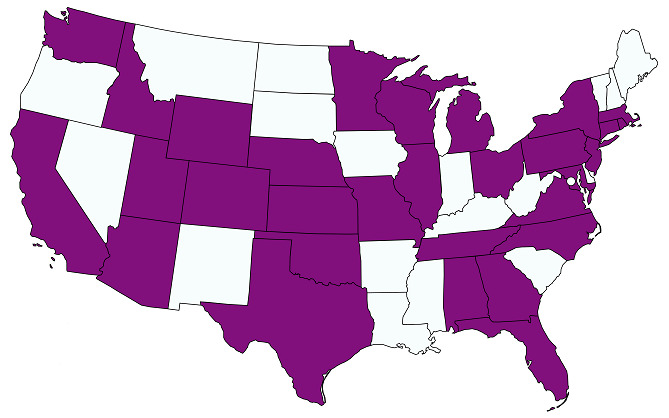 Grantees are working in 27 states with a few reaching Central America, Africa, and the Caribbean. Outreach grantees have given more than 10,000 hours in service to their communities to impact healthcare. 76% of programs have included an interprofessional education or practice component. 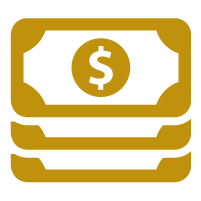 More than $115,000 invested in the PA community to impact health. The nccPA Health Foundation is committed to promoting the impact that PAs make on health. Presentation: Kathy Pedersen Grant to Promote Equitable Care: Marquette University. A. Keller. Urban Partnerships to Address Health Literacy in Low-Income and Homeless Adults. October 2018. Coalition of Urban and Metropolitan Universities Conference. Chicago, Illinois. Poster: Oral Health Integration: Tufts University. B. Buyea, K. Campbell, Z. Natto, J. Park, E. Patterson. Oral Health Integration into PA Curriculum: A Novel Interprofessional Model. October 2018. PAEA Education Forum. Anaheim, California. Presentation: Oral Health Integration: Mercer University College of Health Professions. M. Aycock and C. Sadowski. PA Student Perceptions of Oral Health Education Training. July 2018. Georgia Association of Physician Assistants Summer Conference. San Destin, Florida. Poster: Be the CHANGE: St. Catherine’s University. L. Huset and T. Rick. Promoting Early Recognition of Breast Cancer in Tanzania. June 2018. American Academy of PAs Conference. New Orleans, Louisiana. Poster: Oral Health Integration: Tufts University. K. Campbell, B. Buyea, Z. Natto, J. Park, E. Patterson. Interprofessional Model to Integrate Oral Health into Physician Assistant Training. March 2018. American Dental Education Association Conference. Orlando, Florida. Poster: Oral Health Outreach: Wichita State University. B. Gliem and E. Bigler. Physician Assistant Students Supporting Integration of Oral Health Now (PASSION). March 2018. Kansas Capitol Graduate Research Summit. Topeka, Kansas. Poster: Oral Health Outreach: University of Texas Southwestern. T. Bui, S. Reddy, P. Pagels, T. Kindratt. Promoting Oral Health Education Through Student Manager Training and Dental Referral. February 2018. Society of Student Run Free Clinics Conference. Omaha, Nebraska. Poster: Be the CHANGE: Bryant University. J. Desrosiers, M. Macomber, T. Bales, C. Woods, D. Rosales, R. Roman, B. Veliz, C. Estrada, V. Monroe, A. De Groot. 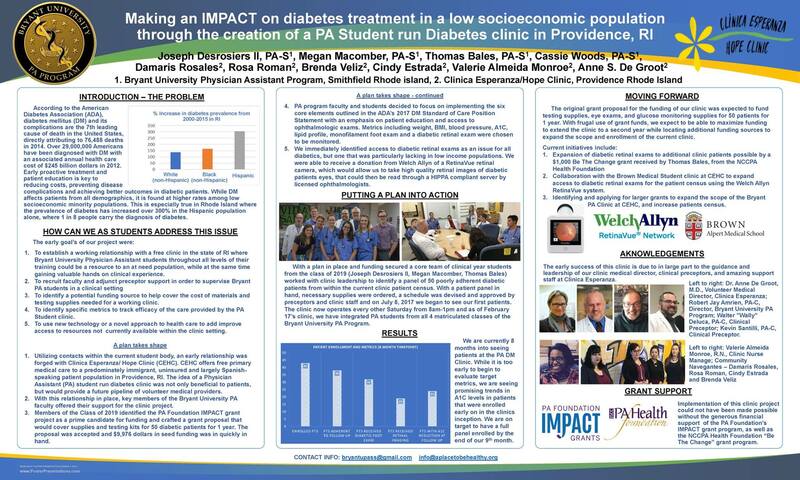 Making an IMPACT on Diabetes Treatment in a Low Socioeconomic Population through the Creation of a PA Student Run Diabetes Clinic in Providence, RI. February 2018. Society of Student Run Free Clinics Conference. Omaha, Nebraska. Presentation. Kathy Pedersen Grant to Promote Equitable Care: Marquette University. J. Knox. The HEAL Program. March 2018. Wisconsin Academy of Physician Assistants Conference. Wisconsin Dells, Wisconsin. Poster: Kathy Pedersen Grant to Promote Equitable Care: Pocatello Free Clinic. C. Bunde, C. Ceci, M. Hong, A. Mirly. Texting for Mental Health: A Pilot Student Using Technology and Interdisciplinary Care in the Free Clinic Setting. October 2017. Idaho Public Health Association Collaborating for Health Conference. Boise, Idaho. Poster: Oral Health Integration: University of California, Davis. G. Kayingo. Project iFloss: Integrating Oral Health and Primary Care through an Interprofessional Service Learning Module. May 2017. American Academy of PAs Conference. Las Vegas, Nevada. Poster: Oral Health Integration: Northern Arizona University. M. DiBaise and E. Babcock. The Impact of Longitudinal Outreach Activities on Physician Assistant Students’ Knowledge, Skills and Attitudes of Oral Health. May 2017. American Academy of PAs Conference. Las Vegas, Nevada. Presentation: Oral Health Integration: Northern Arizona University. M. DiBaise and E. Babcock. Say Ahhhh! Lessons Learned on Oral Health Integration throughout Didactic Curriculum. June 2016. Western Consortium PAs Meeting. Hillsboro, Oregon.